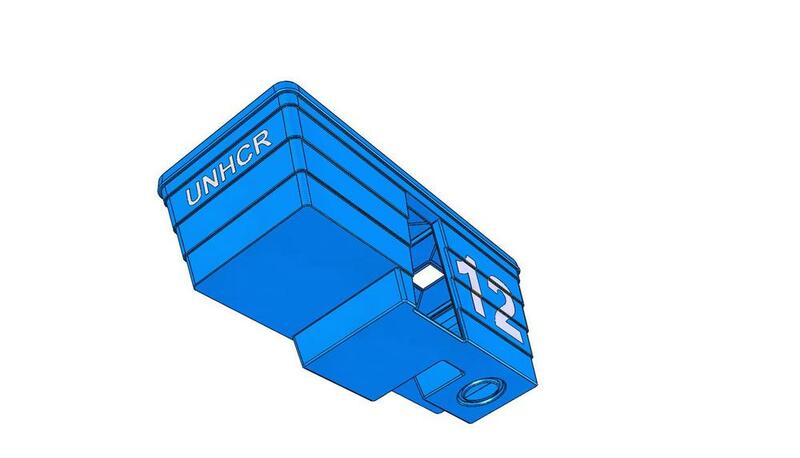 Whilst reading UNHCR research papers for another clean water project, Clandestine Designers became aware of a logistics issue many communities face with transportation of water from communal wells back to residential homes. Various Charities and local governments in recent times have been providing communal water access at schools. These school water access initiatives greatly improve a community’s child participation in school for both boys and girls as they can retrieve water daily as they return home from school. Prior to these initiatives and in particular girls were forced to use their day traveling to a nearby river or alternative community well and not to school. 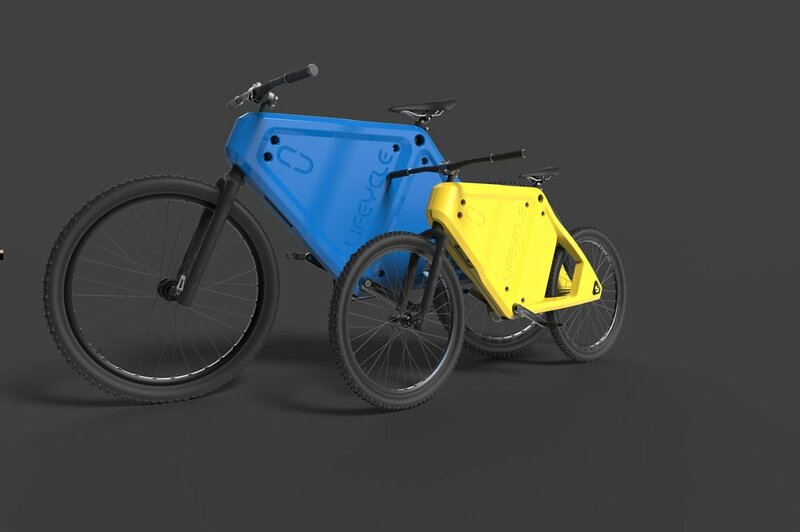 CDG designers realised that these families can only afford and provide one bicycle to use to assist their children in the commute to school and return transportation of water. Often these bicycles are adult sized making them awkward to ride for a small person to start with, then add approximately 15 – 30 litres of water in plastic Jerry containers badly lashed onto the frame and you have difficult situation for any person to ride safely on a dirt road, let alone a little one. From this research and as a result we saw countless examples of small kids pushing , not riding these oversized water bikes home from school. Transforming what could be a reasonable peddled commute into a much longer and arduous pushed commute home. Not sited in research but CDG can also assume that this troublesome water transport home would also shorten a child’s afternoon daylight time to play, socialise or do homework. In response CDG’s Design Director – Neil Davidson wrote the project up on the Ventures Projects KANBAN board and the team began to strategically consider how a business model could be developed to sustainably help these kids and their families transport water more safely and efficiently. After considering a range of business models, CDG’s strategic designers posed a simple question that led to the concept proposal both in terms of business model and product service offering. 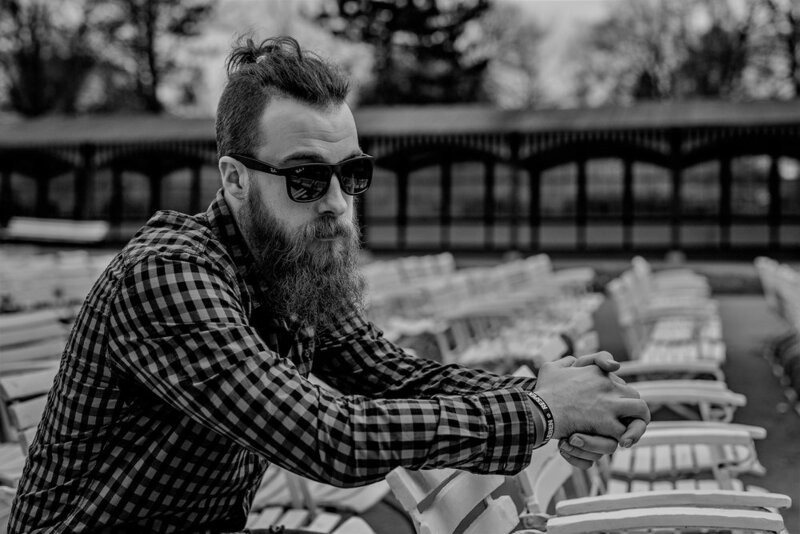 How can a “Hipster” in Melbourne help a little “him or her” in Malawi? We settled on a modified “Robin Hood” business model (think Warby Parker or Tom’s Shoes) where a desirable and valuable product/service provided to western customers contains enough profit to supply a similar product or service to those who need most for free. - Sustainably sourced single origin coffee – maybe? - Fixies – no…oh wait..Yes!...a simple bicycle for style and transport is just as critical to the Hipster in Bondi as it is the to a child in Burundi. 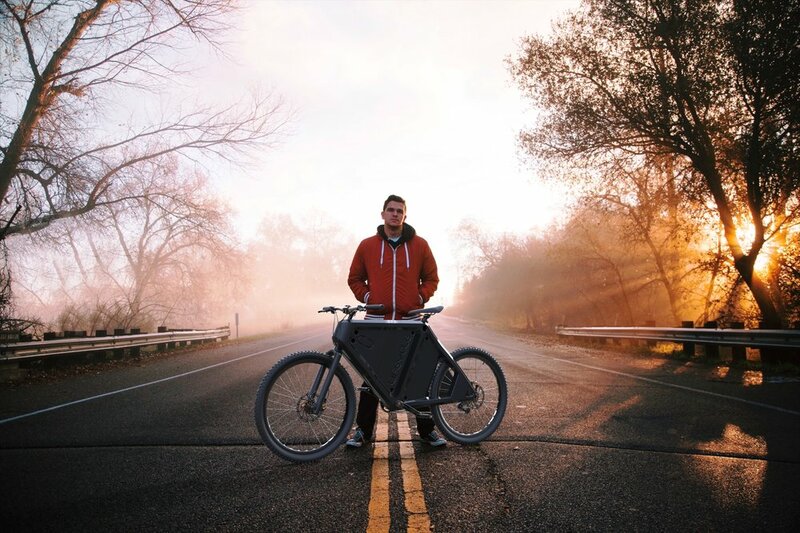 The CDG team then further expanded the business model around the bicycle as the value proposition and service innovation linkage between hipster café and mud hut. 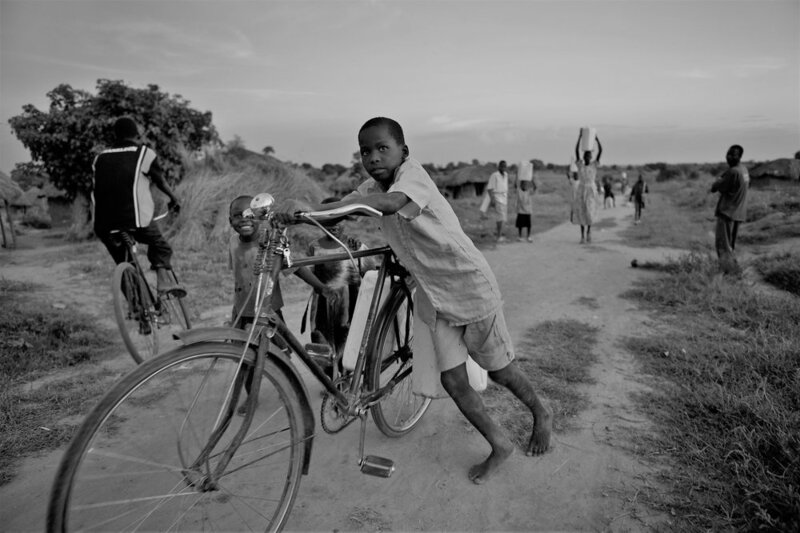 Conceive a new Bicycle Brand that sustainably manufactures bicycles that provide innovation, differentiation, value and comfort to wealthy western customers whilst improving the lives of poorest families in the developing world. Do this by developing a bicycle range that in particular helps with the convenient and safe transportation of water for both adults and kids. Ideally the development of this business and supply of its products to impoverished customers should also aim to improve the quality of life, wealth and skills of customers in that market. 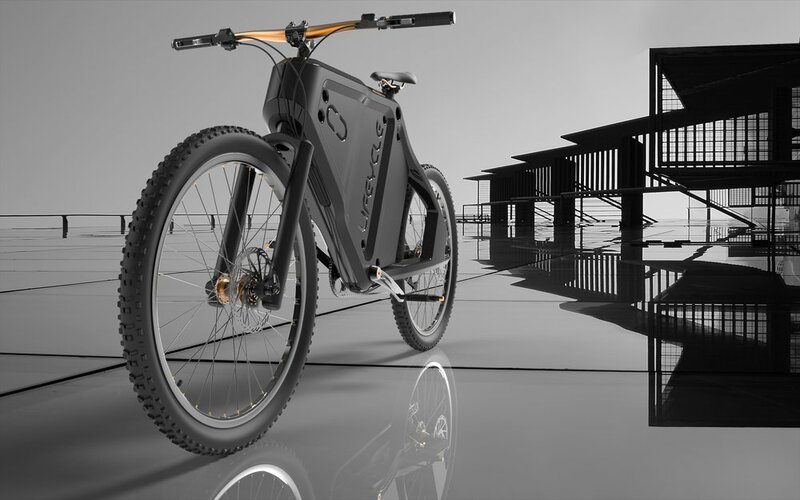 Switching gears from Strategy to Tactical delivery the CDG design team considered a range of concepts but finally settled on a radically different approach to bicycle design and construction. CDG would like to introduce a proposed new Brand called Lifecycle and its first product range called the LC1. The LC1’s frame is primarily constructed from two identical polymer frame halves that are bolted tother around a Seat / Crank Post and the Head Set Support bracket. These Frame Halves are designed to be blow or rotationally moulded from plastic with composite fibres and minerals added for structural and thermal integrity. By innovatively designing a hollow moulded twin shell frame, CDG has created a large capacity yet structural reservoir which facilitates the convenient transportation of ~15 litres (kids frame) to ~30 litres (adult frame) of water. 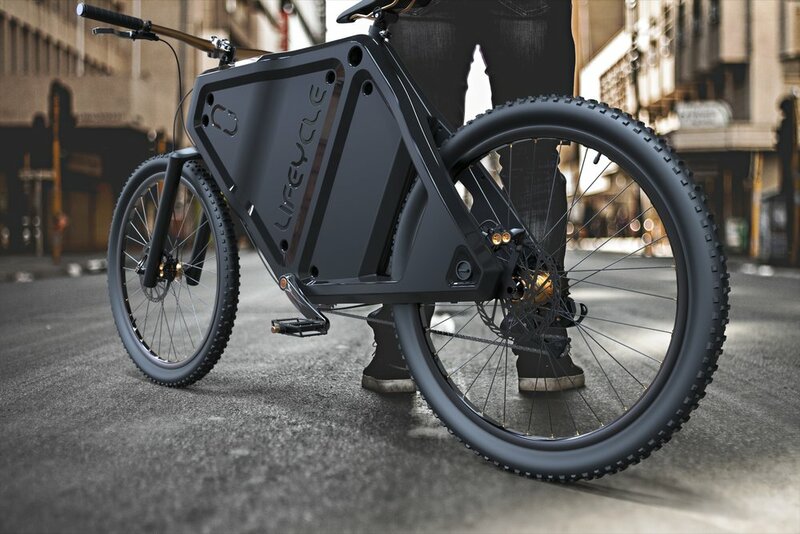 Regardless if western customers use the LC1’s water carrying capacity they will still benefit from the bicycles unique style, lightweight and supple ride comfort. The LC1’s manufactured and sold into western markets will be available in a range of fixie component specifications through to premium geared hubs and disc braked component options. Although identical in shape and function the Blow Moulded frame in western markets will utilise higher ratios of virgin polymer to recycled polymer along with advanced composite fibre and mineral fillers compared to the LC1s manufactured on site in developing nations. Lifecycle Manufacturing, onsite, in country, providing skills, jobs support where it’s needed most. 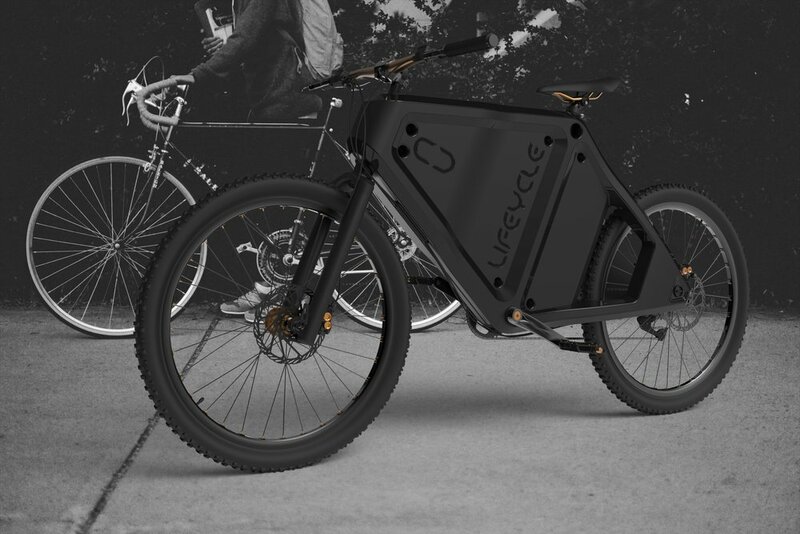 On that note Lifecycles business model involves the localised manufacture of donated LC1’s in country of delivery. Community / Regional programmes will be initiated to collect and recycle HDPE and PE waste from landfill and waterways. This polymer will then be processed and moulded into the LC1 Adult and Kids Frames. 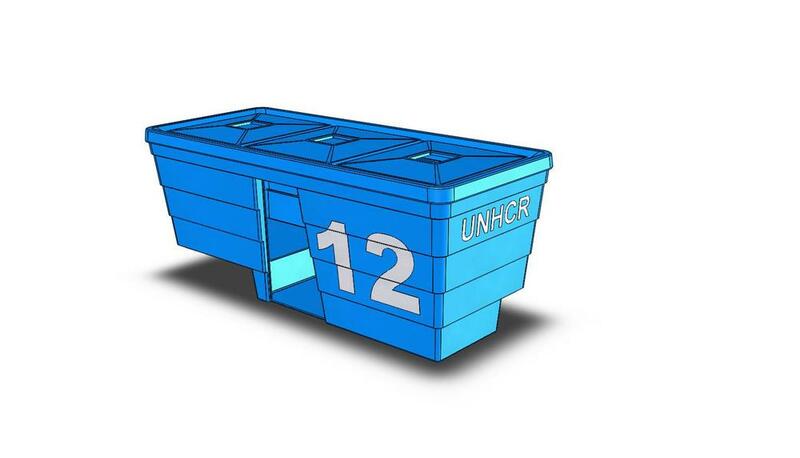 Local staff will be hired to learn how to process the recycling plants, mould the frames and also manufacture and assemble the final supplied LC1’s to the local communities. This will help spur on other downstream trades and technical support skill capabilities in the region also. This localised manufacture was a key driver for CDG in the design and development of the LC1 and as a result Blow or Rotational moulding processes where selected for their low technology and reasonably low cost of manufacturing setup. Concept Image - showing the proposed LC1-A (Blue Adult Frame) getting filled at a local well with a cut off coke bottle. Concept Image - of some Ugandan village kids excited to receive their first LC1-C (Yellow Kids Frame). So far this project has been a self-funded not for profit strategic design project by CDG’s Ventures arm. We would welcome any potential business partners or investors to reach out, get engaged to see if you can help make the innovative Lifecycle Brand, Products and service a reality as soon as possible. 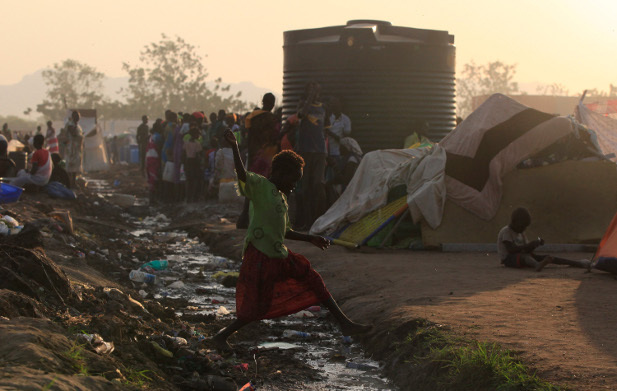 After watching a documentary on UNHCR programmes around the we noticed two things common to refugee camps. The first is that the tent shelters are really only designed to provide temporary protection from the elements yet people may live in these camps for decades. And the second was that these camps generated significant plastic rubbish and waste as all the food aid and consumables is shipped in. Not fully resolved but still an interesting concept - the UNHCRe-cycle Shelter concept proposes that perhaps with a little design thinking there is a way to negate both the above the problems with a common solution. 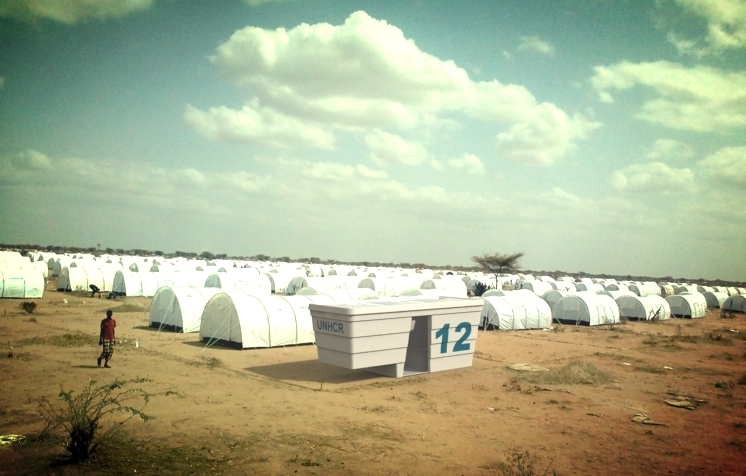 The UNHCRe-cycle Shelter project does not negate the need for tents as part of a refugee camps initial establishment. What it does propose is that the camps subsequent plastic packaging waste be collected, shredded and recycled on site to rationally mould more robust, insulative and secure shelter systems that could be phased in over time. 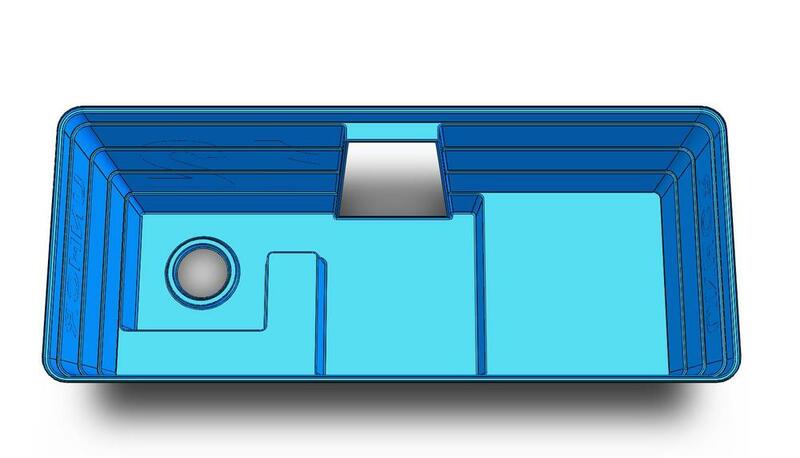 Gas fired or Solar powered rotational moulding machines are still being considered but if proven feasible we could conceive moulded home modules like those shown below. L-shaped bar seats and raised bed plat forms could be integrally moulded into the body. A large hole in the floor could also be moulded and cut out to allow access to an earth fire pit. The roof could be moulded into the body or attached separately allowing these modules to stack and be shipped by truck to other nearby locations. This roof would facilitate the collection of due or rain whilst still allowing smoke to escape through port hole skylight vents. Rotationally moulded doors or mosquito mesh screens could also be installed cost effectively into these modules.